Greater compatibility with organic lubricant components than conventional silicones. Excellent anti-blocking & release effects with gloss and softness. Improve leveling, wetting and spread-out. KylinSil 229 is a block co-polymer that can be added to organic components to improve surface properties. One of the applications is in organic lubricant formulations for synthetic fibre processing, where it acts as a wetting agent. Furthermore the glycol group imparts anti-static properties. Due to its solubility in water, it can easily be scoured. 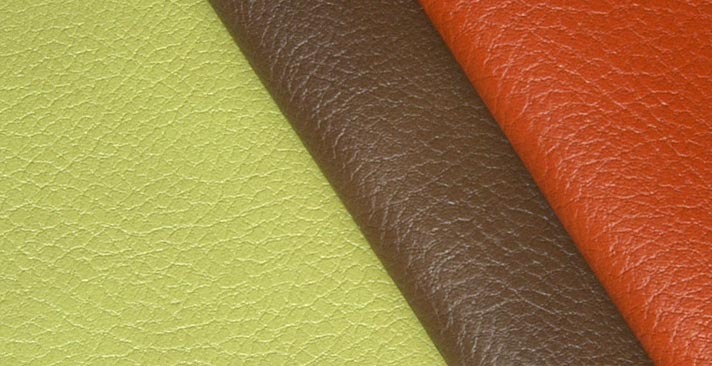 When used as an additive in organic textile coatings, it imparts antiblocking and softness. It also improves the mar resistance of certain coatings. The endblocking glycol contains an active hydroxy group, which is reactive with organic polymers like polyurethane. 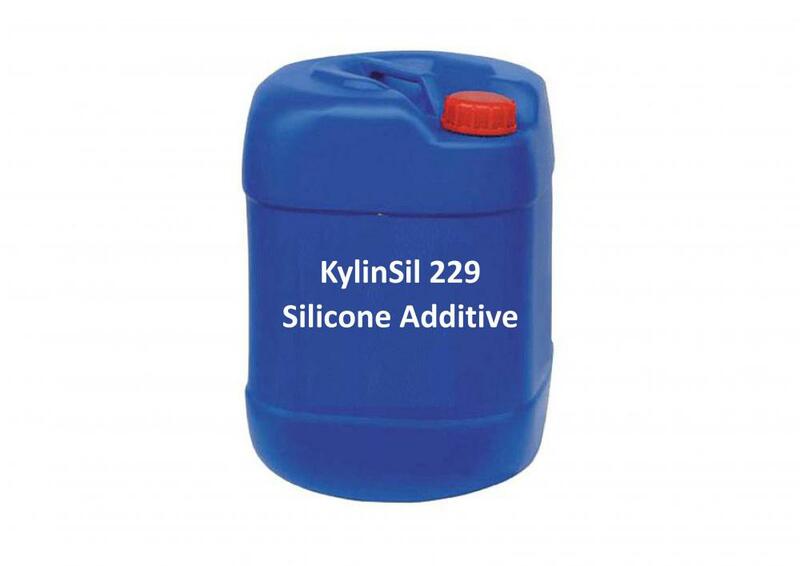 In these cases KylinSil 229 is chemically reacted in the network and increases the hydrolytic stability of the resin. 0.5 ~ 5% w/w for resin modification. Looking for ideal Dow Corning Q4-3667 Manufacturer & supplier ? We have a wide selection at great prices to help you get creative. All the XIAMETER OFX 3667 are quality guaranteed. We are China Origin Factory of Substrate Wetting Additive. If you have any question, please feel free to contact us.